Knowing how to play songs that are popular and recognizable is something every novice guitar player wants to do. Being able to impress your friends by playing one of your favorite tunes is an amazing feeling. I’m sure everyone has fantasized about being a huge rock star and playing in front of thousands of screaming fans at least once in their life. Most of us won’t ever get the chance to play in front of thousands of people but it can be just as satisfying to learn some songs and play them in front of a smaller crowd. Eventually this will lead to you creating your own original songs, but for now it’s good practice to learn songs from other musicians. 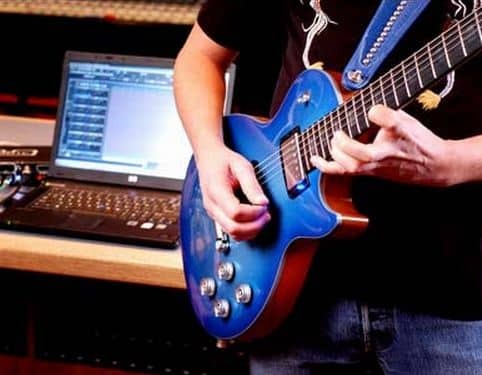 This will really help you understand some of the things involved in crafting a good song. Before you can play any songs and actually sound good doing it, you will need at least some experience playing the guitar already. 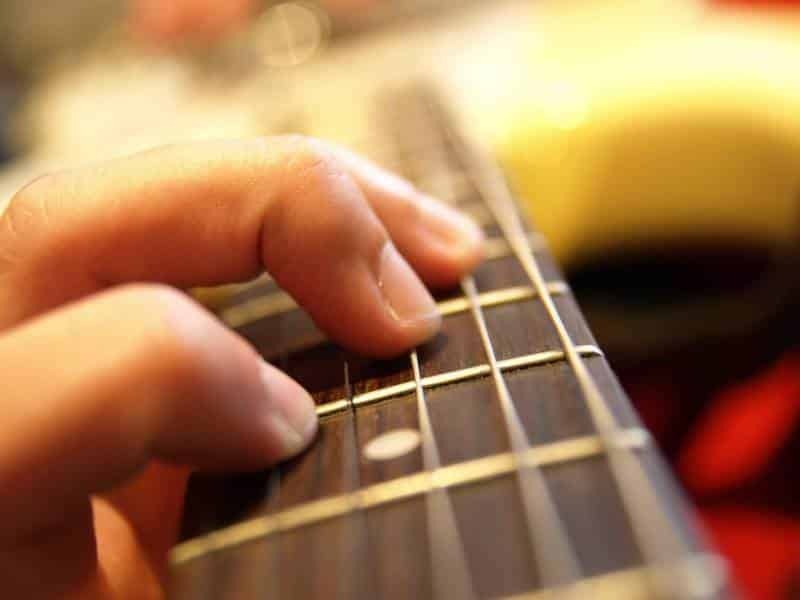 You just need to know the basics because learning new songs is also an excellent way to practice and develop your skills. 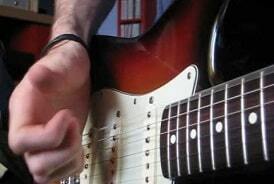 Guitar tabs are a great way to learn the songs and they are readily available on the Internet. 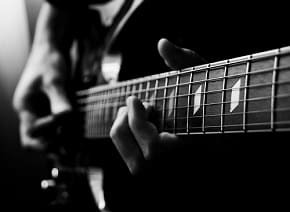 Certain songs will be better suited towards different skill levels of guitar player. 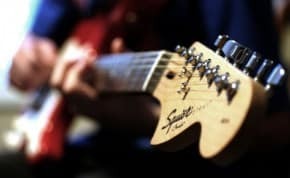 If you are new to the guitar then you will want to learn songs that are simple and if you are more experienced then you can try the more difficult songs. 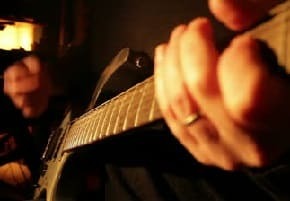 The goal here is to develop your skills while learning to play various songs so you still want to challenge yourself. Don’t limit yourself to songs that are only from your favorite bands either. You really want to try a variety of different songs and styles of music to learn as much as possible and also to expand your tastes in music. Always be open to new things because you never know where it could lead you. As with most things in life, it takes practice to become good at something. Don’t get discouraged when you can’t play a song right off the bat. Your favorite bands and musicians didn’t get to where they are without dedicating a lot of time each day to improving their skills. Once you do eventually learn a new song it is an exceptionally rewarding experience. Just keep at it and you will be rocking out before you know it.